Thank you. 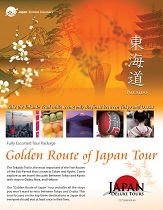 I would use Japan Deluxe Tours again. Overall had great experience touring Japan with your company. Everything you did to prepare us for our trip was great, especially the tour guide you set our group up with. Sachiko was truly the best always making sure we were enjoying ourselves and learning about Japan during the tour. 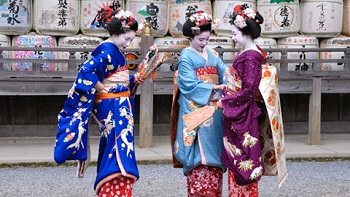 Japan is beautiful and I would use Japan Deluxe Tours again. Hotels closer to city center would have been nice. Tour guide Sachiko is the best, she was very knowledgeable and fun. She worried about all our needs. She was creative. She is a great guide who loves what she does and it shows. A little more free time to explore on our own would have been nice.